Optical attenuator is used to reduce the optical power level of an communication signal, in an optical fiber used in a fiber optic communication link. Optical attenuators use different principles of functioning like gap-loss, absorptive or reflective techniques. 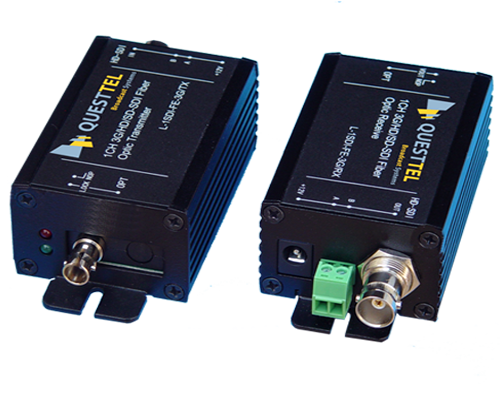 Three basic types of optical attenuators are step wise variable, continuously variable and fixed. Optical attenuators using gap-loss principle shall be used at or near the transmitter end as they are sensitive to modal dispersion ahead of the attenuator. Attenuation is a limiting factor in optical communication and different modules like EDFAs are developed to counter those loss effects. It is strange to hear that some applications require low power level in order to the receiver detects the signal. 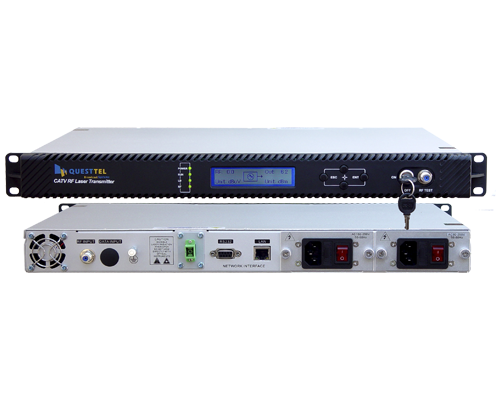 This may be to avoid a situation where a module would not work as expected because of saturation of high power levels or when one channel starts influence other channels in a DWDM system due to non-linear effects. 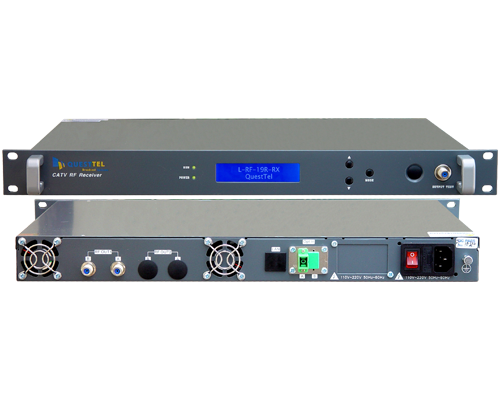 The power levels of signal channels vary considerably from each other. Variations in the transmitter output power levels, different transmission lengths or the wavelength dependence of the optical components and modules are said to be the reasons for the above mentioned power level variation. Fixed optical attenuators are made by an air gap, a doped fiber, a filter glass introduced into the transmission path as absorption filters, or by bending an optical fiber in the transmission path. Doped fiber or filter glass-based fixed attenuators are coming in various connector styles by integrating them in the adapter housings. Fixed type optical attenuators can be added as in line attenuators behind transmitters or amplifiers. Dynamic or variable type optical attenuators are preferable in order to have more control as the performances of the optical components and modules changes with respect to variables like time and temperature. A mechanism to bend a multiclad coupler will dynamically adjust optical attenuation. Use of thermo-optic effect with Mach-Zehnder interferometers in planar lightwave circuit technology is another method as shown in the diagram below. Temperature dependence of the refractive index of the glass is used in this method. The waveguides are heated by the electrodes and lengthen the optical length of one arm of the interferometer. Depending on the induced phase shift, the interferometer at the output of the Mach-Zehnder interferometer results in a specific attenuation spectrum. A small portion of the light is coupled out and measured by a detector for controlling the heating current.